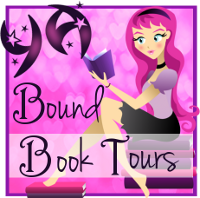 YA Bound Book Tours: Blog Tour Kick-Off: For Beau: The Sarah Ashdown Story by Simon Gandossi! 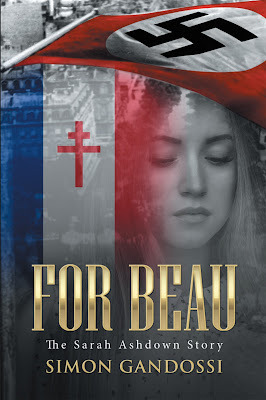 Blog Tour Kick-Off: For Beau: The Sarah Ashdown Story by Simon Gandossi! YA Bound Book Tours is organizing a Blog Tour for: For Beau: The Sarah Ashdown Story by Simon Gandossi. This tour will run from May 15th to 19th. Check out the tour schedule below. Simon Gandossi is a historical fiction author who was born and raised in Western Australia. From an early age, Simon discovered a passion for history and writing. It is that passion combined with his desire to bring to light the different aspects of the past that makes him a unique writer. There are a lot of people who give up so much to follow their dreams, and Simon is no different. To become a professional writer is difficult, but his hard work and determination has seen him develop from an amateur to a full-time writer in just a few years. 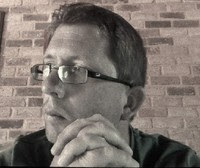 To learn more about Simon, please visit www.simongandossi.com.